News — Cox Construction, Inc. Check for current projects photos in the +In Progress tab. 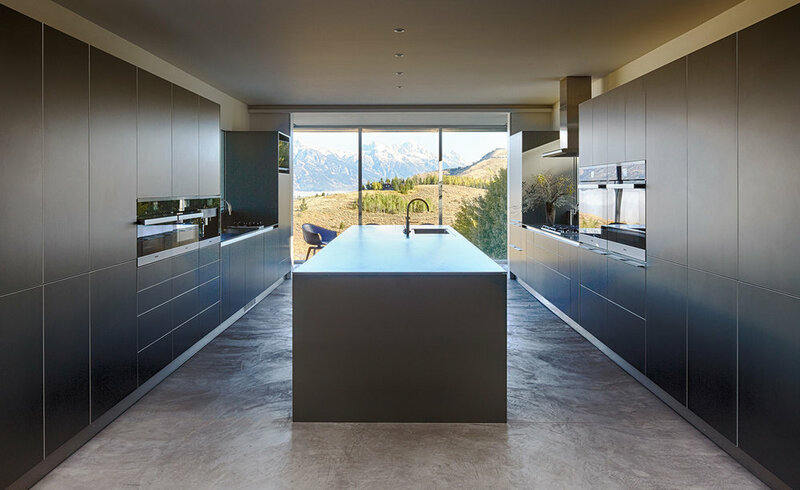 The Donovan residence was featured in the architecture section of Wallpaper magazine online. 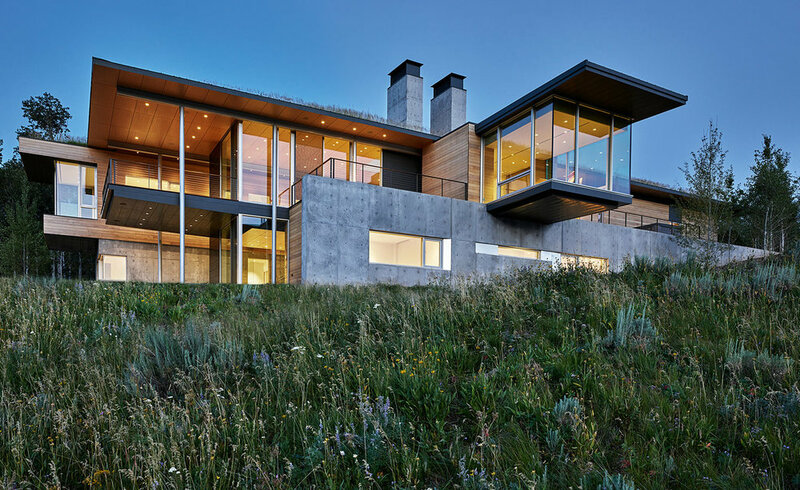 The house was designed by Bohlin Cywinski Jackson, and built by Cox Construction. The Green Knoll Project was featured on the cover of Homestead magazine for 2016. 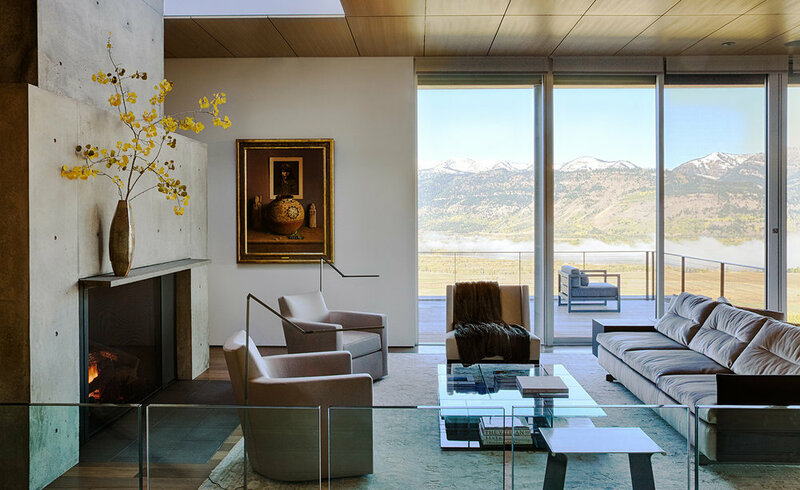 The house was designed by Ward & Blake Architects, interior design by E.K. Reedy, and built by Cox Construction. 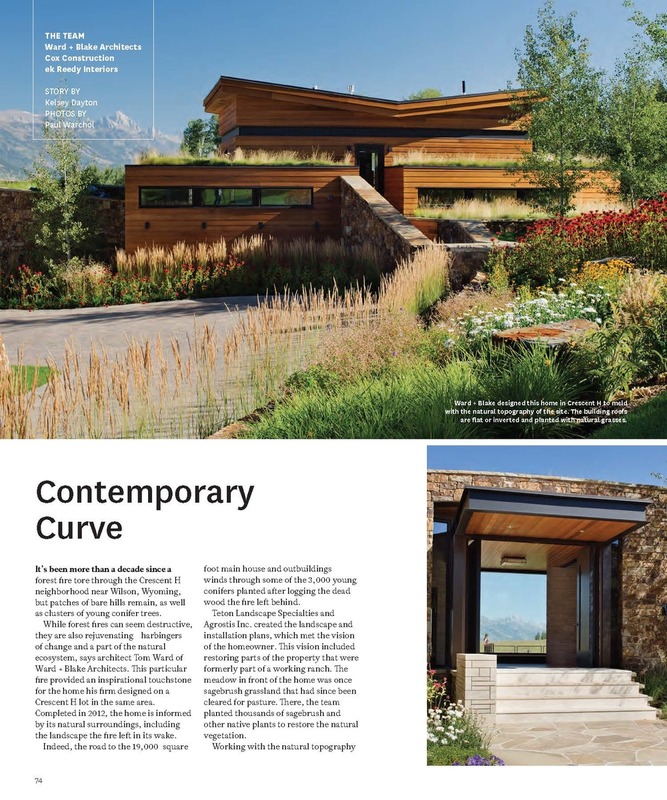 The Reedy/Ward residence was featured again, this time on the cover, of the popular Western Art and Architecture magazine for Summer/Fall 2010. 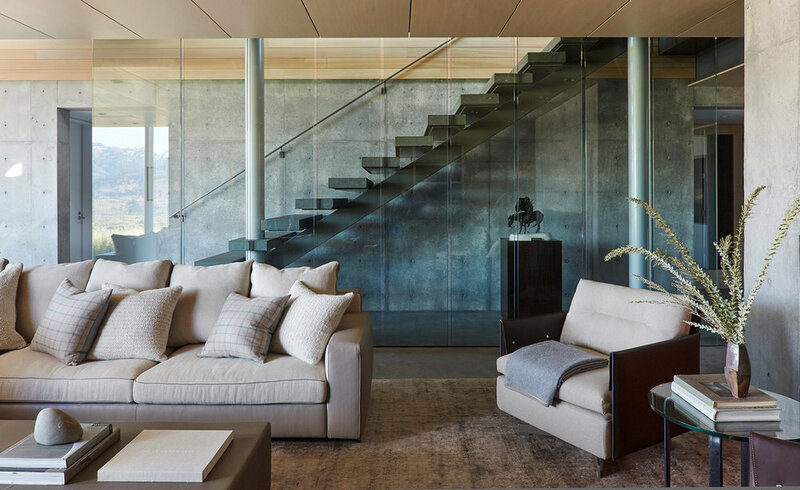 The house was designed by Ward & Blake Architects, interior design by E.K. Reedy, and built by Cox Construction. 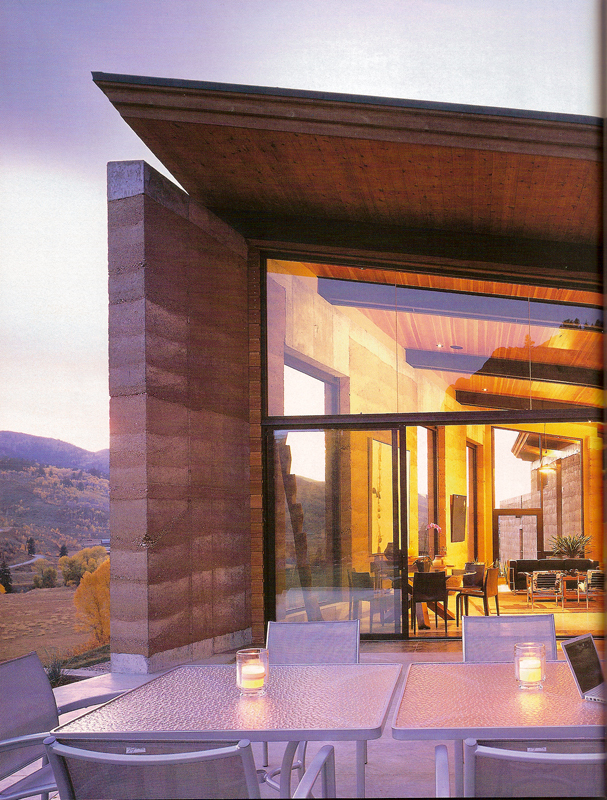 The Reedy/Ward residence was featured in the October/November 2007 issue of Western Interiors and Design magazine on pages 136-143. The article is called, "Wyoming Earthwork". 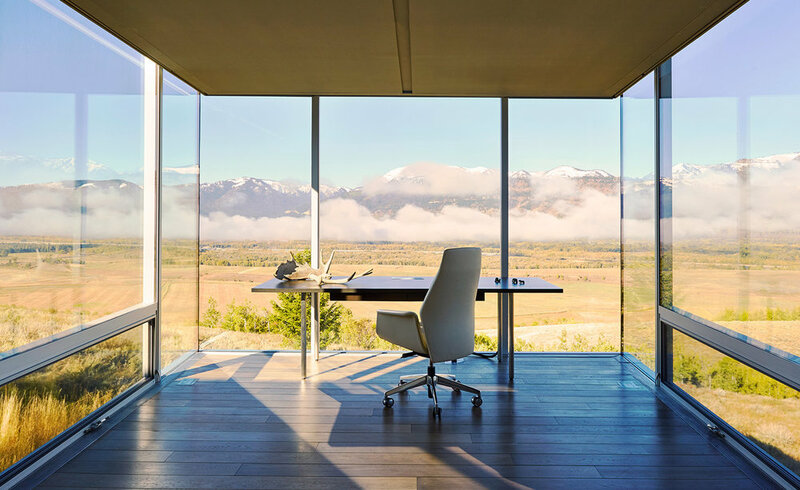 The house is composed of glass, steel and the revolutionary rammed-earth walls, built by Cox Construction. 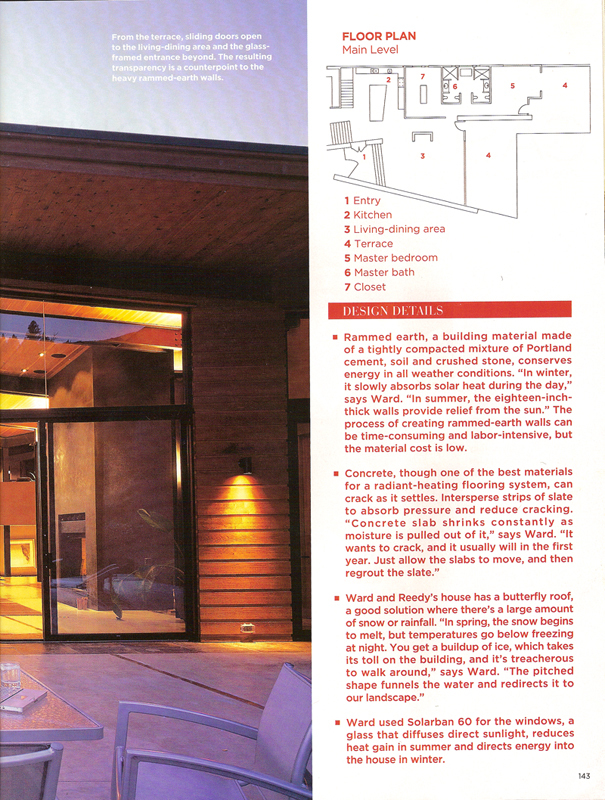 The Reedy/Ward residence was also featured in the March 2007 issue of Eco-Structure Magazine on pages 61-62. 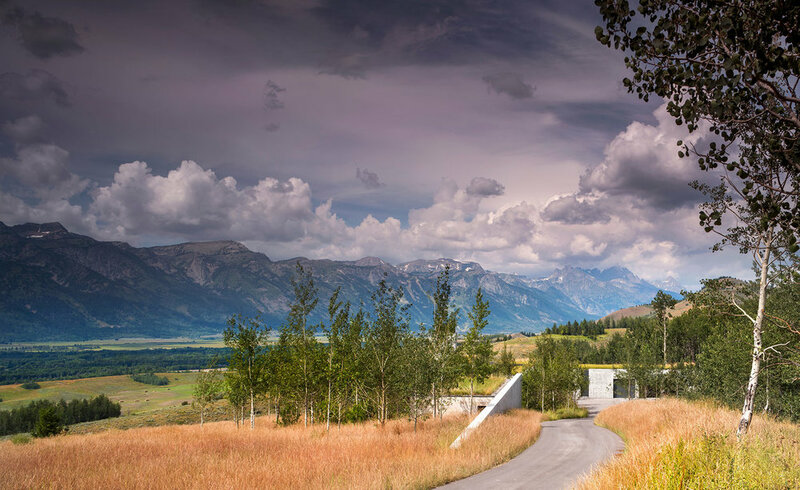 The article is called, "The New Face of Rammed Earth". The house was designed by Ward & Blake Architects. Cox Construction built the Warshaw residence, featured in the June 2006 issue of Architectural Digest magazine on pages 102-108. 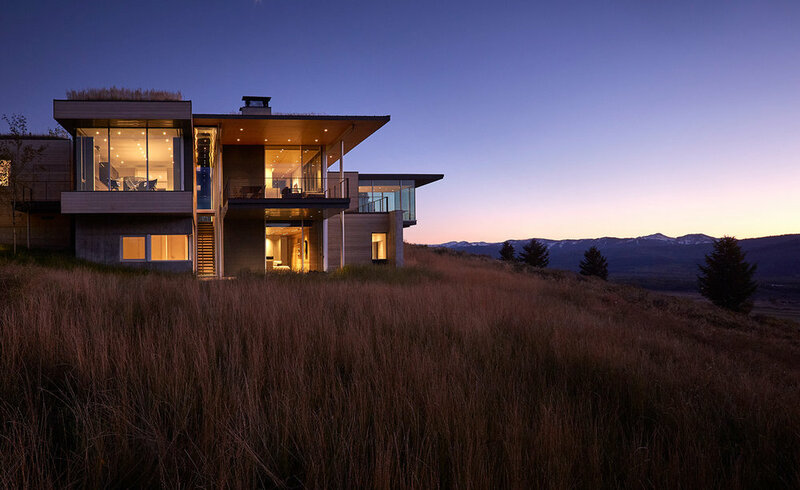 The article is called, "Wyoming Modern". 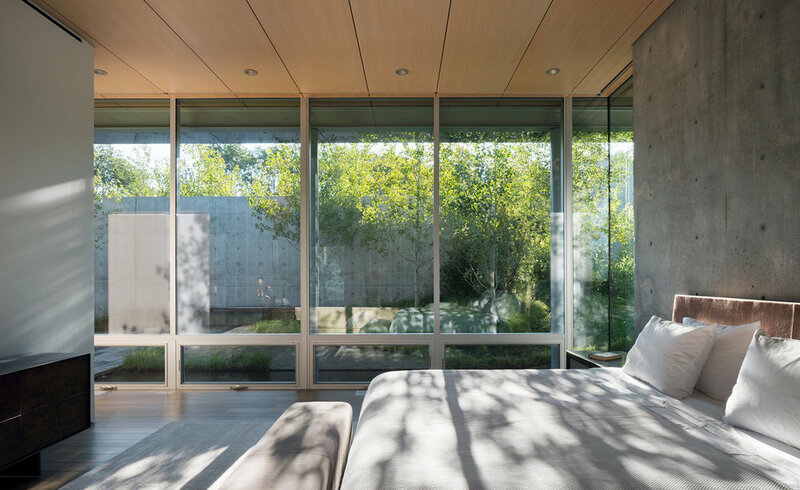 The Warshaw residence was also designed by Ward & Blake Architects. 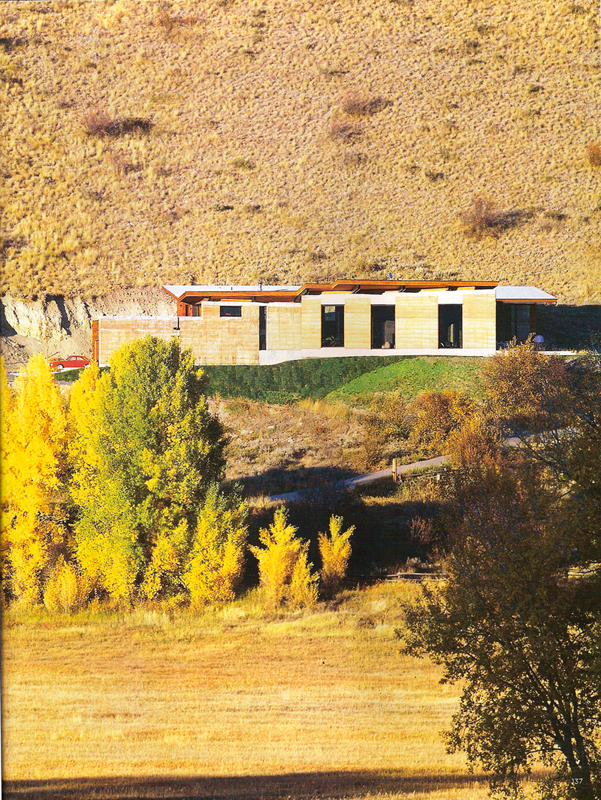 Cox Construction built the Day residence, featured on the cover of the June 2004 issue of Mountain Living magazine on pages 51-59. 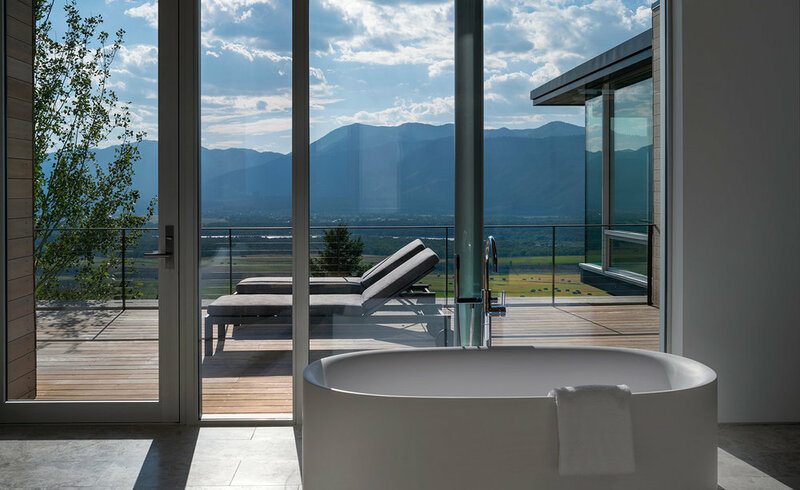 The article is called, "At Home in Jackson Hole".